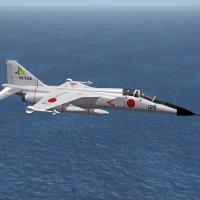 This is a Re-release of the Veltro2k's JASDF aircraft. These had been removed at one point, and I'm now reissuing them for any that might want them or whatever. For more detailed info, both the original readmes from my 2010 and 2011 tweeks pak are included. You might want to give them a look see, as both contain pertinant information, as well as all the credits. 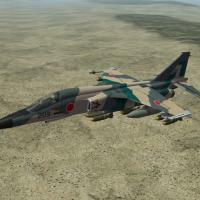 Weapons are included (the JASDF EO bomb and drop tanks); most of the others reference Stock Items.Decal randomization is TRUE. 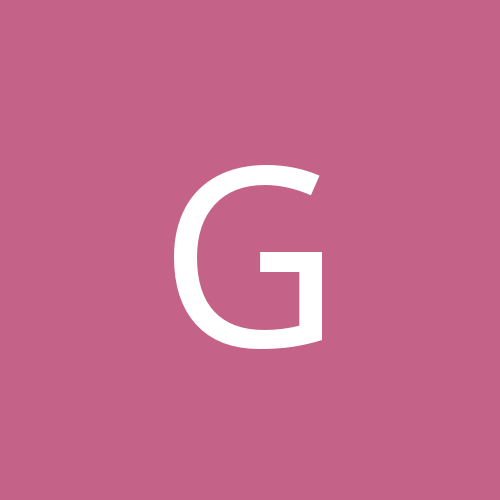 Skins for both are in jpg format. As always, fairly easy to follow, detailed install instructions are included. PLEASE read them!!! Also, give the "Note" section a read, in particular, as the Legal Statement has been changed with regards to these aircraft. **These aircraft herein are released in "AS IS" Condition. Any and all issues/problems that cannot be solved via ini edits will exist forever, as new models are unlikely to be created**. Previous File Aero L-29 Delfin "Maya"